2010 saw the emergence of a new trend in Internet domains, the rise of the internationalized domain names (IDNs). 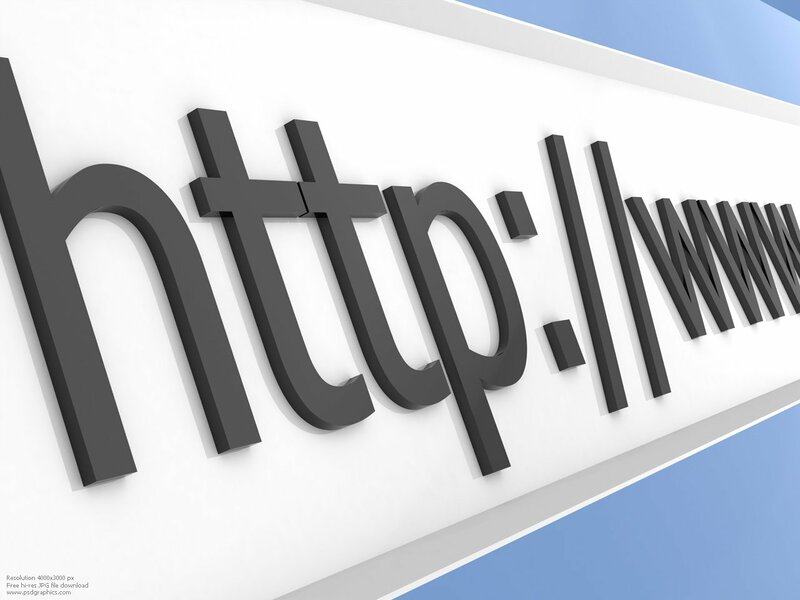 As we move into 2011 we can anticipate a change that will mean that URLs are no longer confined fully to the English language or Latin script. At the end of 2010 existing IDNs were heavily concentrated in areas such as the Middle East and India, the latter particularly because of the high level of official languages within the country. Beyond this field many more countries were enthusiastic advocates of the move, Russia and China celebrated the idea of taking the Internet and transforming it into their own tongues. Russian President Mednevedev has spoken of how IDNs will become a “symbol of the importance of the Russian language and Cyrillic [script]; the introduction of the РФ registrar on November 11th proved an enormous success with domain registering rising from 18,000 on the first day to 575,000 two weeks later (a rise of over 3000%). These two countries have realized the opportunities IDNs provide to nations, the ability to utilize a global platform whilst concurrently protecting their nation’s own linguistic identity. IDNs will also offer a practical relief for more than a billion Internet users who everyday have to face using characters from often unfamiliar languages and scripts in order to be able to access the web. Over 50% of Internet content is non-English, but still billions of people face having to enter URLs in English or Latinate scripts. If non-English content increases to its predicted levels of over 75% by 2020 then it just isn’t sustainable to keep forcing global users to access the web in this limited way. However this move is not a discriminatory one, more IDNs does not mean that there will be less URLs for internet users who speak English or other languages that use the Latin script. Websites are not looking to replace one user base with another, neither are they looking to replace ‘western’ URLs with IDNs; the move is about choice and giving users an alternative, more accessible, avenue to the internet. As we advance towards 2020 websites and companies will have to learn to support a range of domains across many languages and scripts. IDNs by their very nature are global instruments. The creation of an IDN encourages a wider user base because every user feels the benefit of their own localized URL. If you can access a website through your own countries’ search engines or input your own language’s URL, then you will be more inclined to use that service again and perhaps more intensively. IDNs offer companies a jigsaw of cultural parts across one global network (the internet); they do not cut a company into segments only to find that it no longer works as a cohesive whole. By creating a more personal experience companies can look to expand their services and invest in each economic market in a way that best suits its nature. Despite the potential profits of such a venture, this diversification will place an increasing demand on companies’ management. The allocation of staff in each country will have to be overseen (these staff must now be literate in that country’s language), as well as the independent protection of each domain a company has. John Yunker, co-founder of Byte Level research, advises companies to “work closely with your in-country offices to understand your users…and invest…in educating your legal, marketing, and product development teams”. IDNs will provide companies with increased opportunities to break into new markets but they will also require financial and personnel investment. Nevertheless the language of the Internet is changing, IDNs are coming, it is up to companies now: take the plunge or be left behind in the linguistic wilderness.